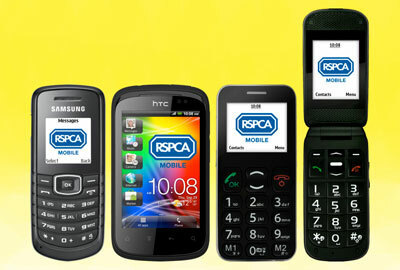 The RSPCA has launched a mobile phone service that will allow it to benefit from up to 15 per cent of users’ top-up costs. Andrew Lyons, corporate account manager at the RSPCA, said the animal welfare charity hoped to make about £50,000 from the initiative in the first year. He said it was the first time a UK charity had launched a mobile phone service as a fundraising tool. Under the deal, set up in partnership with the mobile phone company Shebang Technologies Group, the charity will receive 10 per cent of all top-ups and an additional 5 per cent if the phone is topped up at the RSPCA Mobile website that has been set up as part of the initiative. The start-up costs have been met by Shebang, said Lyons. He said the idea came from looking at what companies such as Tesco had been offering their customers. "The service offers a very simple way for people to incorporate giving into their everyday expenditure," he said. "Potential customers are likely to be using a mobile phone service of some kind already." Lyons said the service was initially available only on pay-as-you-go phones, but he hoped that a monthly contract service would be launched in a few months. The charity has also produced a range of covers for iPhone and Blackberry handsets.